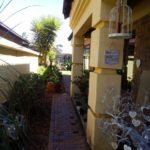 Are you looking for a spacious 2.5 Bedroom apartment with 2 bathrooms and a kitchen, In Arcadia Pretoria Walking distance from public transport such as Trains Taxis and Bus Routes? Well look no further we have the property for you. 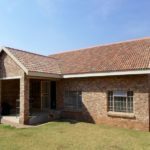 This spacious apartment is located in Petwinda building in 662 Francis Baard street, Arcadia and bolsters with a lounge and dining room area , 2.5 Tiled bedrooms 2 Bathrooms and a separate kitchen with build-in cupboards and a stove. 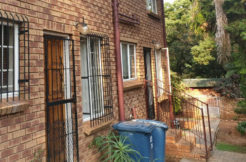 This unit is situated on the third floor in a secure building with security guards on the premises. Lock-up garage is available. 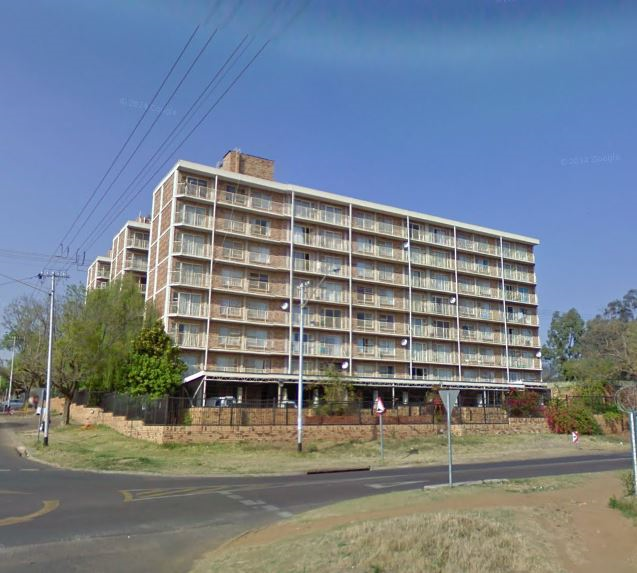 Nearby: Health Clinics – Mediclinic Meulmed Hospital, Netcare Femina Hospital, Mediclinic Med Forum Hospital, Louis Pasteur Private Hospital, Netcare Jackaranda Hospital,Tswane District Hospital. 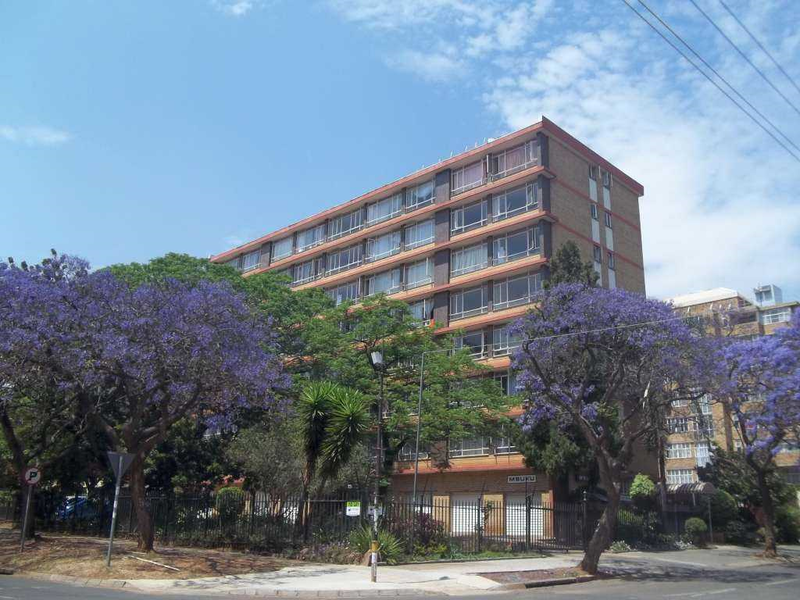 Shopping Centres – Sancardia Shopping Centre, Eastwood Village, Unipark centre, Sunnyside Centre, Hamilton Centre. 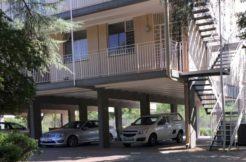 Nearby Schools: Primary Schools – Hamilton Primary School, Brooklyn Primary School, Sunnyside Primary School, Arcadia Primary School. 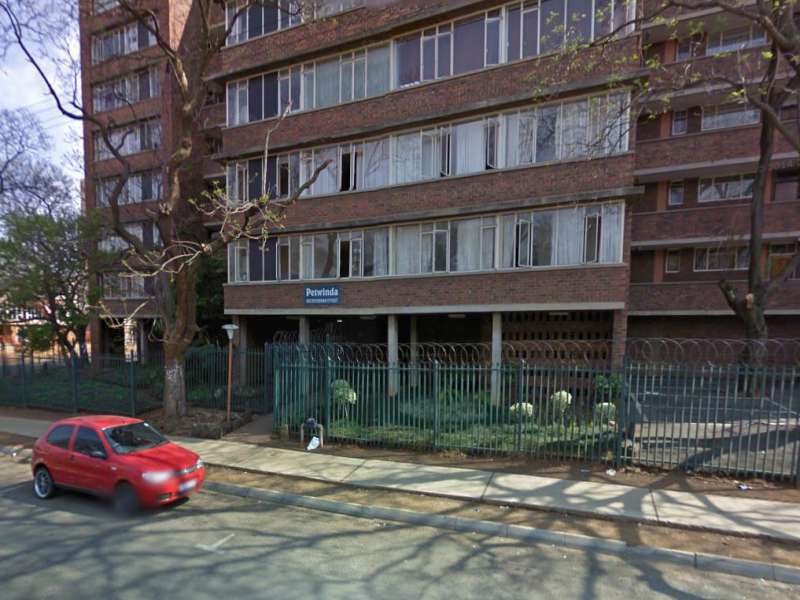 Secondary Schools – Pretoria Technical High School, Royal School Princess Park, Pretoria Secondary School, Pretoria Central High School.